Welcome to your "home sweet home!" We look forward to welcoming you to Clermont for a relaxing stay. We can't wait to show you our excellent hospitality and count you among our regular and treasured guests. Try us; you'll love us. 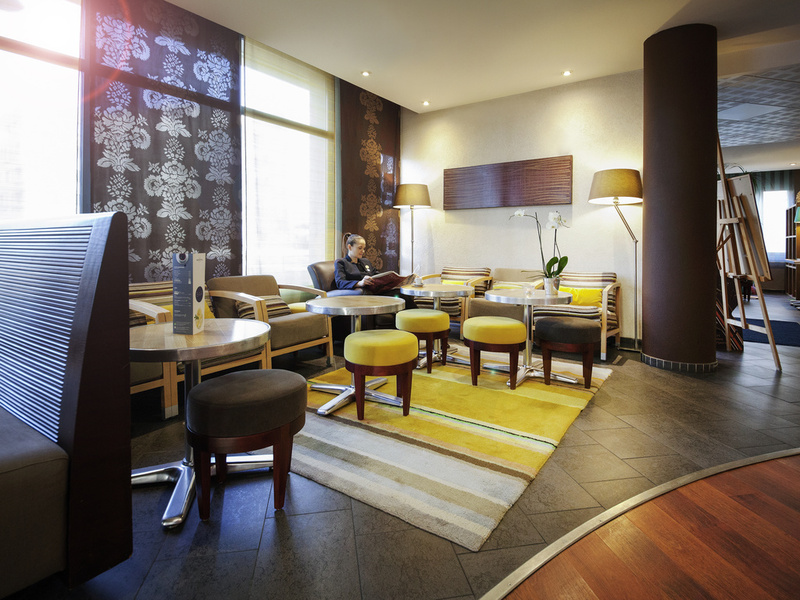 In the heart of the business district, discover the Novotel Suites in Clermont-Ferrand for business or family stay. Enjoy the modular concept of our rooms, which adapt to meet your needs. Opposite the Polydome convention center, 5 minutes on foot from the Marcel Michelin stadium, 5 minutes by tram from the historic center and Place Jaude and 30 minutes from Vulcania theme park. After a busy day, try out the hotel's facilities, including the bar, Boutique Gourmande, web corner and fitness center. 24-hour Web corner on a Mac with printer. FreeWIFI throughout the hotel.